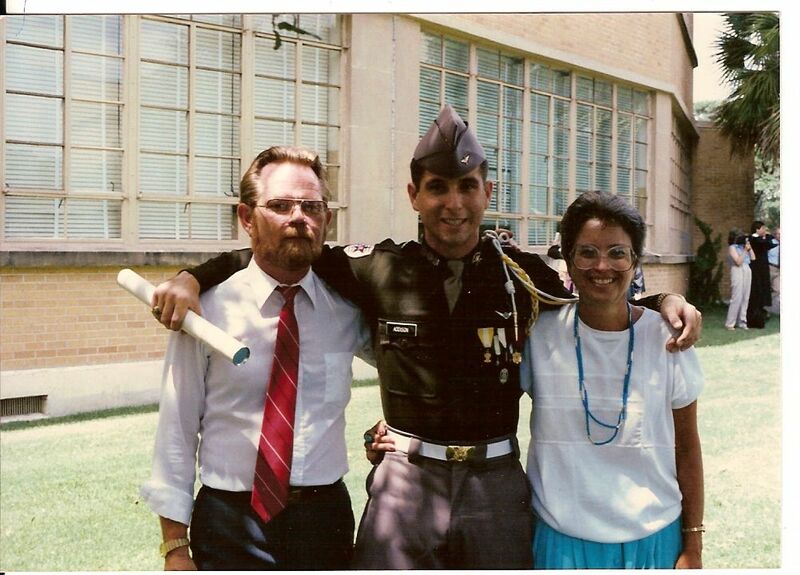 Dad, me, and Mom, Graduation Day, Texas A&M University, August 14, 1987. This coming Sunday is Mother’s Day! If you’re reading this and haven’t done something to honor your mom yet, you still have two days! My Mom was always a strong presence in my life and my family–and along with what my Dad she taught me a great deal about how to be successful in life. As one of the “Great Women in My Life,” Mom taught me to love God, to love words, and to love life. I wrote a piece at Catholic Exchange some years ago about her and the other “Great Women” in my life; you can find it here. She died in 1990, and I think of her often, especially during milestones in my life or my family’s life. She would have loved hearing about my adventures Mom never met my kids, but I’d like to think that through me she’s spoken to them anyway. Mickey is the author of seven books, including Leading Leaders: Inspiring, Empowering, and Motivating Teams and The 5 Be’s For Starting Out. He’s a frequent contributor to industry publications and blogs.